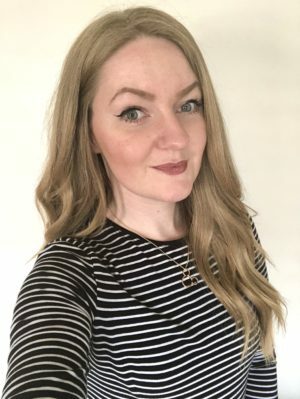 Review: I thought that I would give this book a quick read whilst I’m waiting for Ernest Cline’s new book ‘Armada’ to come out and I was pleasantly surprised. 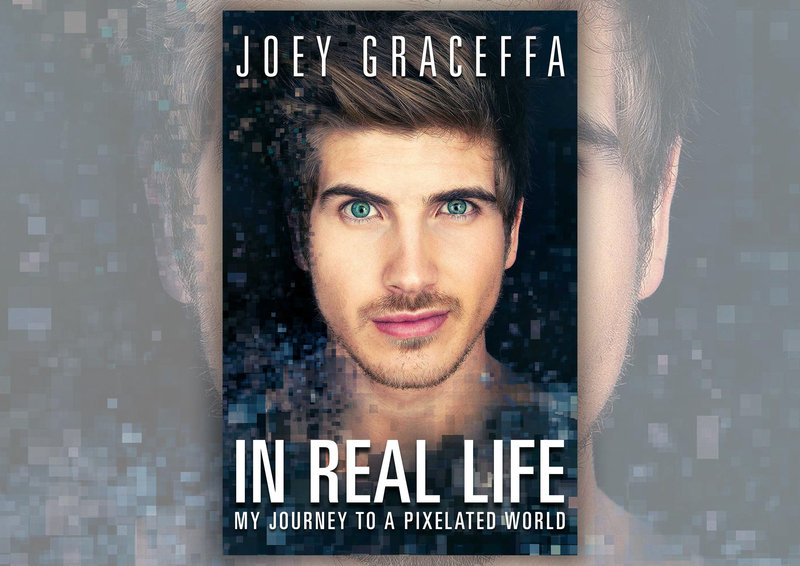 I really love Joey’s personality, how he expresses himself and has a ‘be-happy’ outlook on life, so reading this autobiography was pretty surprising at what I found! As soon as I started reading this, I was hooked and so surprised at the life that Joey went through. I had no idea about his family, the struggles that he went through and more and it just made feel more connected with him. It is such a great read and I highly recommend it to any fans of any Youtubers.